New! – Slayer Inc.® Soft Plastics!!! 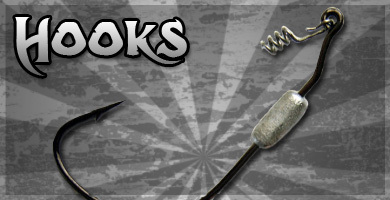 Jig Heads, Spinnerbaits, and Hooks that "Slay" the Fish! Slayer Inc.® has spent countless hours testing, re-testing, getting feedback from pro’s and then re-testing some more before finally coming up with the ultimate in soft plastic “Fish Slaying Technology”. 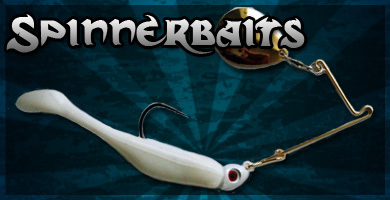 We’re now proud to present you with Slayer Inc.’s new line of soft plastic baits! The fish won’t know what hit ’em! Previous post: Slayer Inc. Lure Co. Gettin’ it Done! SaltyShores.com Article about Slayer Inc.
Slayer Inc. Lure Co. Gettin’ it Done! 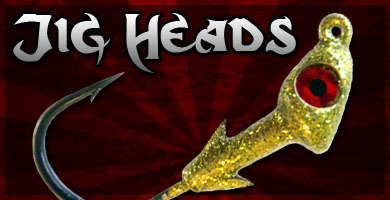 Slayer Inc.® Lure Co. – Fish Slaying Products Designed by Fishermen for Fishermen!